How do Bitcoin transaction fees work? 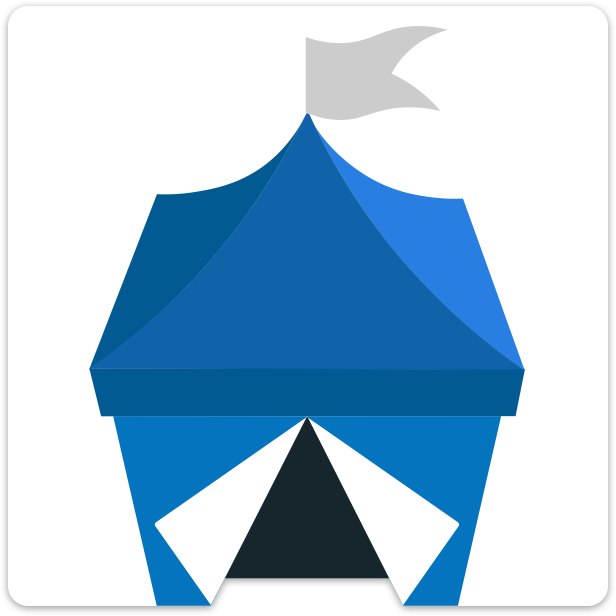 What are the different payment types in OpenBazaar? How does a moderated payment using multisig work? Why does the moderated payment limit change? How do offline payments work? Direct payments are a buyer sending Bitcoin to the vendor and both parties are online. There is only one fee paid and the buyer pays it on top of the price of the item. Moderated payments occur when the buyer selects a moderator and payment goes into escrow. There are two fees paid, one is paid by the buyer when they fund the escrow and the other is taken out of the total amount in escrow when funds are released. Assuming there isn’t a dispute and funds are released to the vendor, then effectively the vendor has paid the second fee, since they receive the total in the escrow minus the cost of the fee. Here’s an example: let’s say you’re selling a painting for $100. Someone purchases your painting; they choose a moderated payment and pay $100 plus a $1.50 fee that goes to the Bitcoin miners. The $100 are now securely in the escrow. You ship your painting and the buyer receives it, is happy with their order and they release the funds. Since you shipped the painting Bitcoin fees have increased slightly, so when funds were released to you a $1.75 fee was taken out of the total $100 and you receive $98.25 in your wallet. Two out of three parties are always needed to release funds from a moderated order, so if one of the parties goes unresponsive and doesn’t release funds then the other party will be forced to open a dispute with the moderator. A moderator will charge a fee (which comes out of the total escrowed funds) to close a dispute, so it’s in both parties interest to be responsive and not abandon orders. There is a third type of payment: Offline payments. These happen when the vendor is offline. If the buyer makes a moderated payment to an offline vendor then it acts the same as a regular moderated payment. If the buyer makes a direct payment to an offline vendor, then the funds are put into a temporary escrow account that either buyer or vendor can pull from. If the vendor comes back online they can either accept or reject the offline order. If they accept and fulfill the order, then they receive the payment and receive the funds minus a Bitcoin fee. If the vendor never comes back online (or they reject the offline order when they come back online), then the buyer pulls the funds back, and they receive the funds minus a Bitcoin fee. Doing an offline payment means one party will be paying an extra Bitcoin fee, so it’s better for the vendor to be online for orders if possible. For a detailed guide to how Bitcoin fees are broken down in the different payment types on OpenBazaar, click here. Who controls the OpenBazaar network?